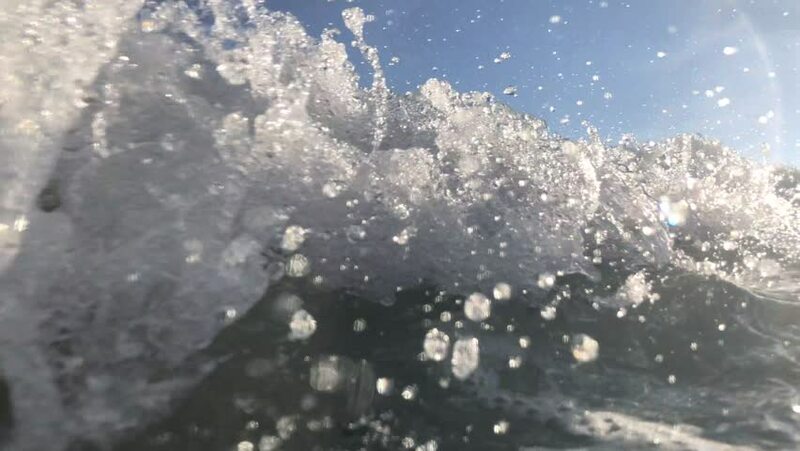 hd00:14SLOW MOTION, CLOSE UP, POV, UNDERWATER: Swimming towards the surface of the Pacific ocean and running out of air during summer holiday in Fiji. Cinematic shot of air bubbles floating towards the sky. hd00:15A Close up of some Beautiful British Columbia Canada Forest Features. Focus Pulls, Blurs.